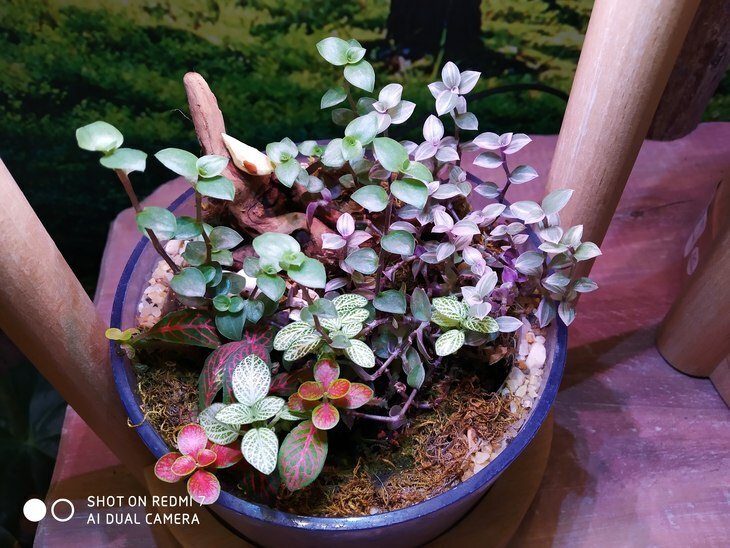 March 18 Redmi officially hosted its second launch since the brand became independent, At the beginning of the Redmi 7 gives us the deepest impression of its great change in appearance, never pleasing the three pieces of metal become more current mainstream fan. Today, let's talk about this product that won't feel out of touch with the times. 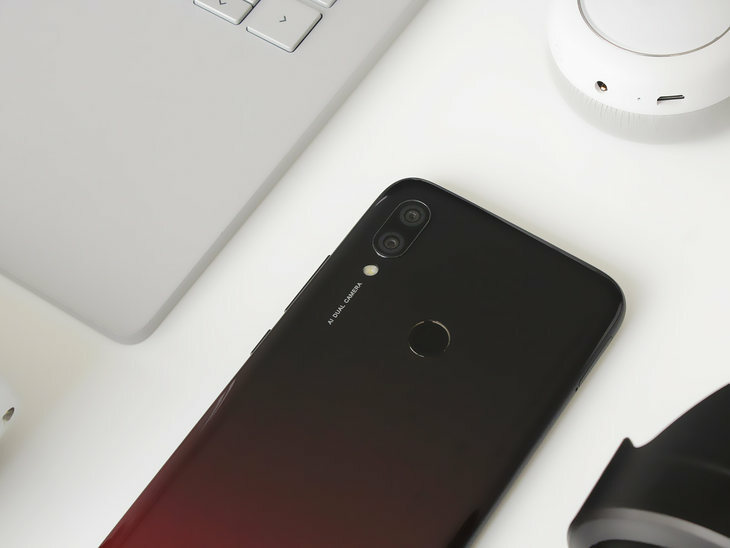 has been alone to support the Xiaomi trough period of the Redmi mobile phone, as a series adhere to the "performance > Price > Design" idea, with limited funds to provide better configuration, in the design, materials have always been in line with the trend. 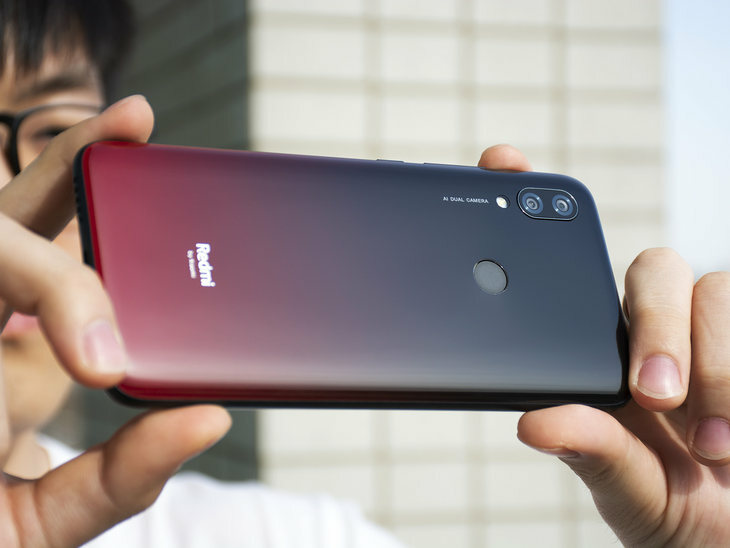 In the years when all-metal was standard, the Redmi Digital series went all the time to Redmi 5 and 6 Pro, which was designed to be very similar to the flagship machine at the moment, but was limited by the cost of using the metal midrange plus plastic patch. 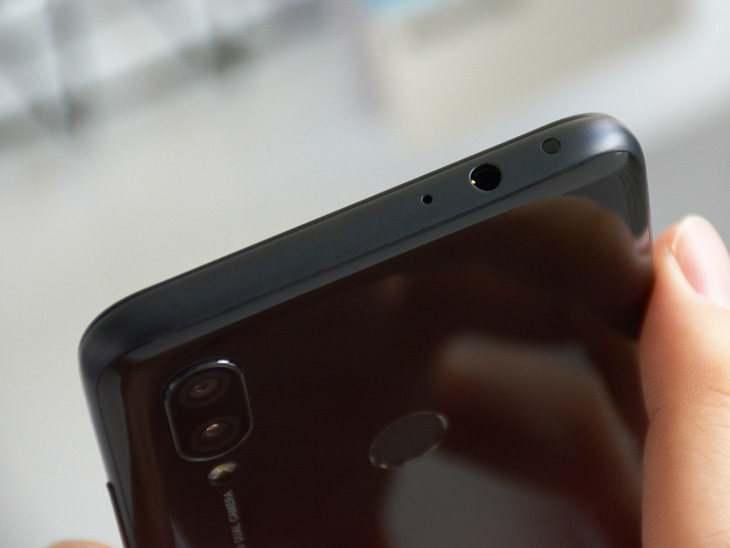 The previous product, Redmi 6, is also the main route, simulating the metal three-segment design by adding decorative lines to the upper and lower ends of the back, and creating a metallic texture for the plastic fuselage by increasing the metal sandblasting coating. We often say that as long as a product does not make mistakes, even if not dazzling can also go to success. 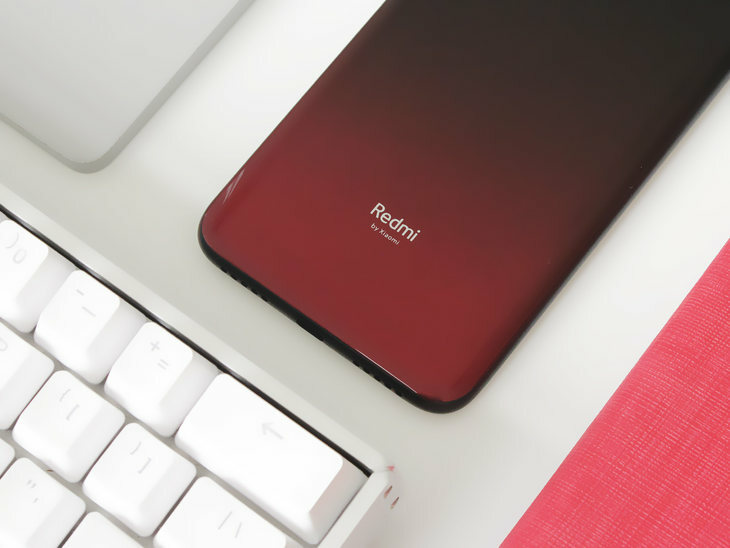 Let's take a look at today's protagonist, Redmi 7, which uses a three-segment design of the screen + box + high-light rear cover, from the outside to look at the mainstream flagship machine same as. 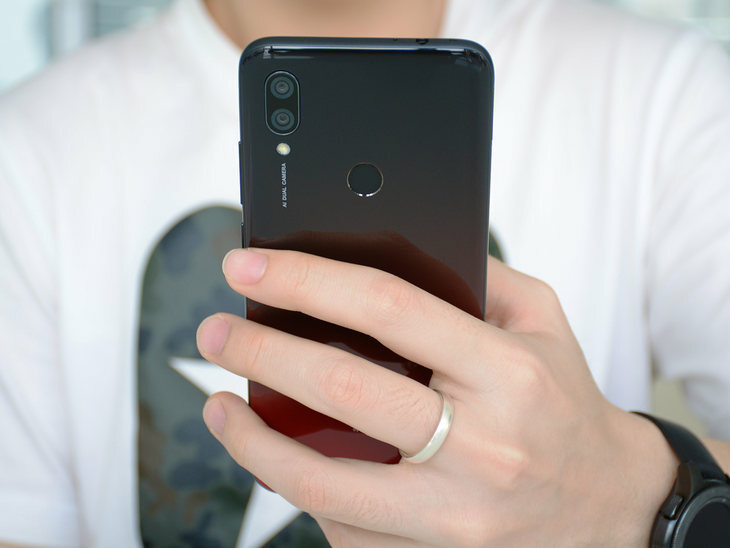 If you don't touch it yourself, you won't realize that the Redmi 7 rear cover and the middle frame are all polycarbonate materials. The middle frame is treated with scrub skin, and the silk slippery is not easy to stain. The rear cover black and red transitions of the high-light gradient color are natural and do not see the obvious boundary between the two colors. 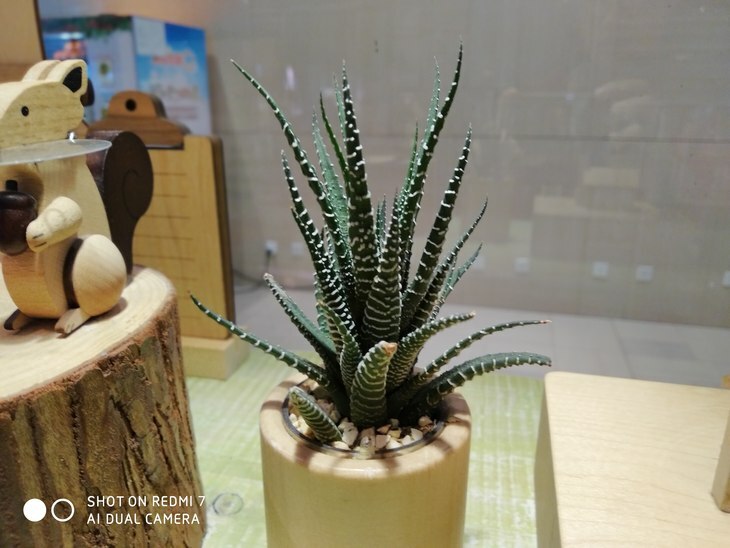 The perception is infinitely close to the glass, and can even be used as a mirror, which is not comparable to the glass is the hardness, plastic, especially the high-light plastic its wear resistance believe I do not say that everyone is also clear. After the start of the damping feeling is significantly stronger than the glass, not easy to slide from the hands. The transition of the back cover and the middle frame is very natural, the mobile phone R angle arc is large enough, at the same time the middle frame of the arc is moderate, there is no exaggeration of the visual narrowing (praise), holding the feel of my personal is relatively satisfied. 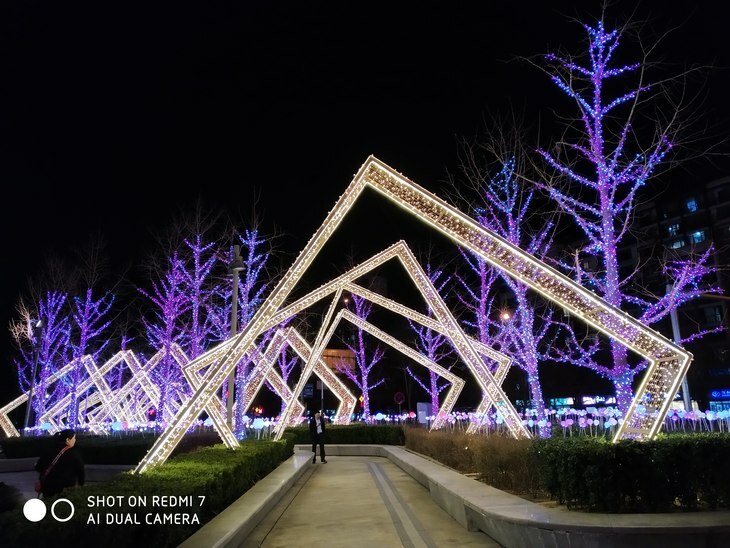 The Redmi 7 front features a 6.26-inch screen with an almost equal width on the top, left and right frames, which is significantly improved compared to the previous generation. LCD screen and cost reasons, the bottom border is a bit wide is also able to understand. 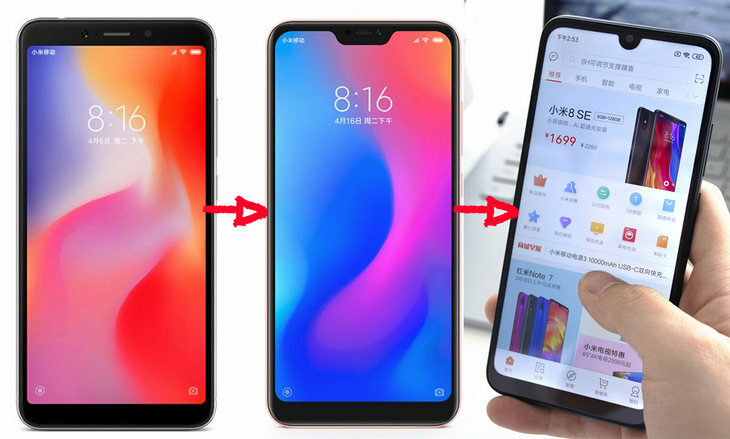 From the point of view of iterative upgrade, Xiaomi looks like a complete demonstration of the full screen development process for us. 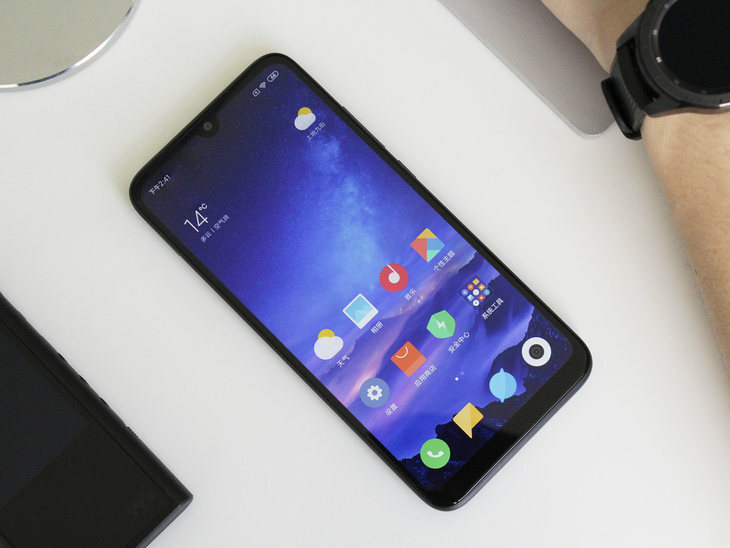 From the upper and lower symmetrical + rounded screens of red meters 6 to the small bangs full screen of Redmi 6 Pro, to this year's Redmi 7 water droplets full screen. 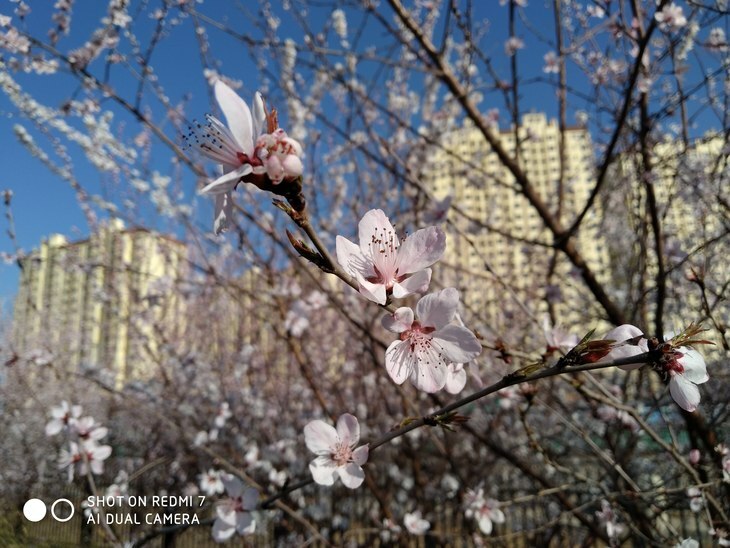 If Redmi 7 is a comprehensive upgrade of Redmi 6 appears to be very appropriate, because the change is too big, but feel that it should be called Redmi Note 7 "youth version." 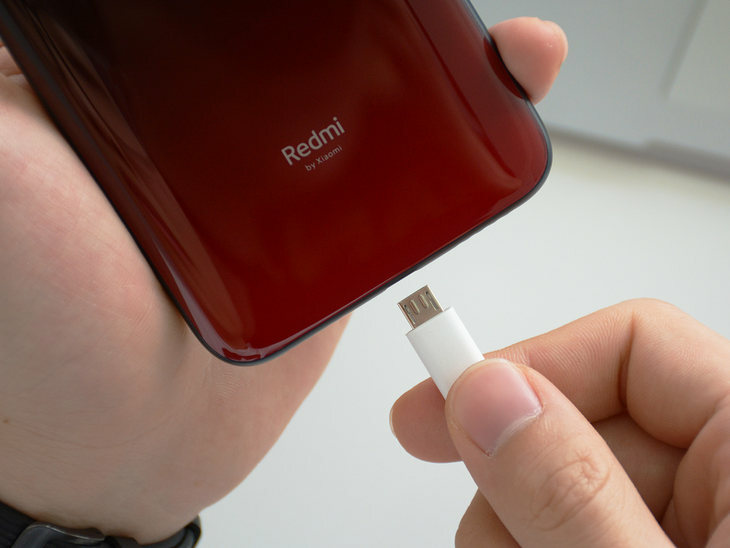 As an entry-level new product, Redmi 7 still has a 3.5mm audio interface and an infrared transmitter at the top. The advantage is that you can use headphones while charging. Infrared transmitter can be through the mobile phone with the "Universal Remote Control" APP to add analog infrared remote control, such as TV, set-top box, air conditioning, DVD, projector remote control can be simulated, or even support infrared function of the sound, light bulbs, water heaters and so on can also be simulated control. Unfortunately, the bottom power interface is still Micro USB and useless Type-C, which leads to the user charging needs to be optimistic to use. 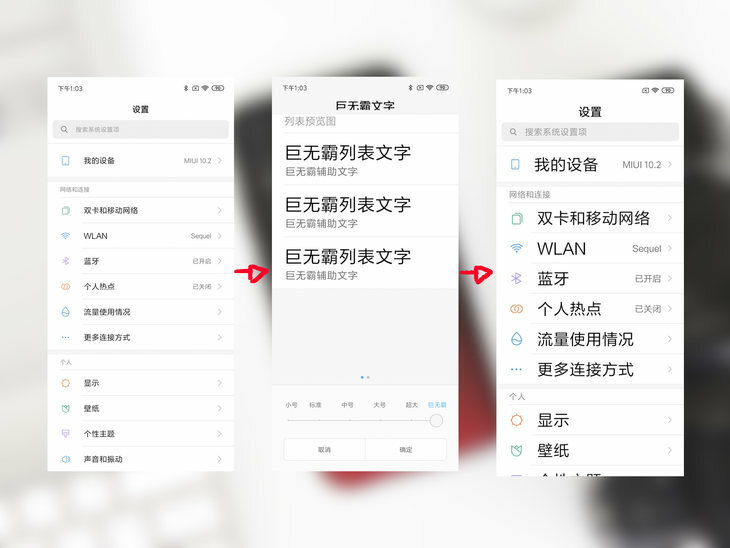 In fact, another expensive a few yuan, dozens of yuan into the Type-C interface, so that the whole system of mobile phone interface Unified will bring greater convenience to users. 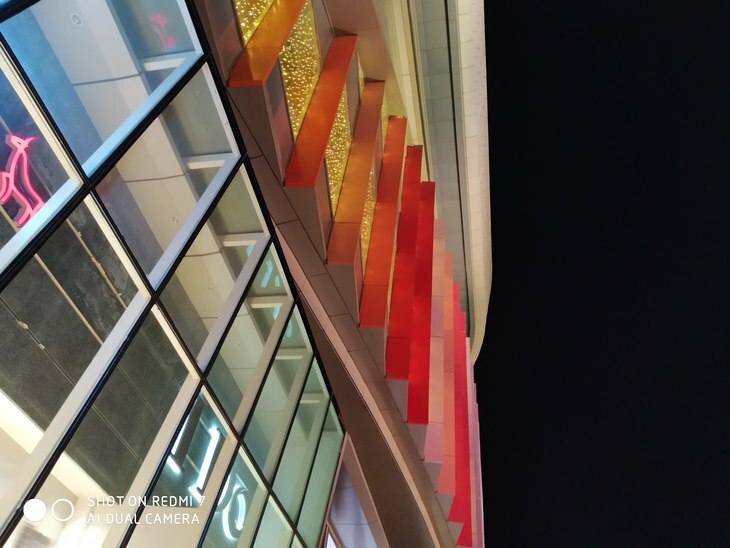 With a 12-million-megapixel dual camera and 1.25μm pixels, the Red meter 7 allows us to see how the day and night scene perform. 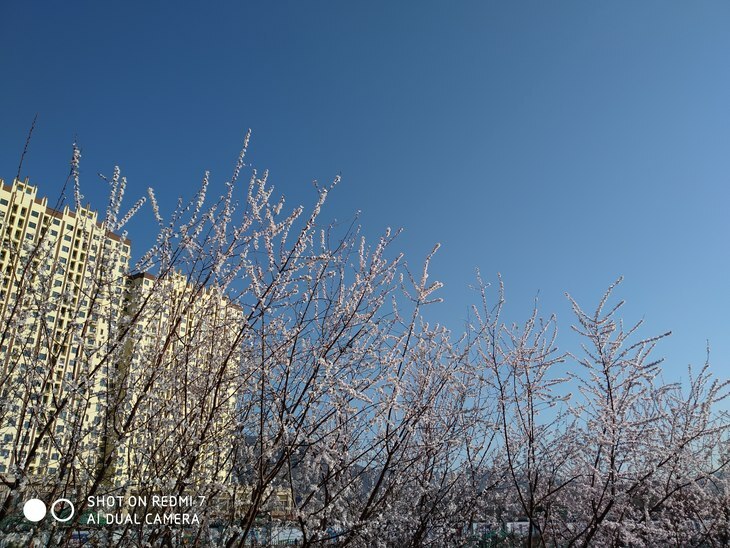 The virtual effect around the flower is very good, AI pattern recognition flowers and plants after the saturation is better, looking more bright and beautiful. The night sky is also relatively pure. White balance can sometimes be white, light box exposure control is not very stable. 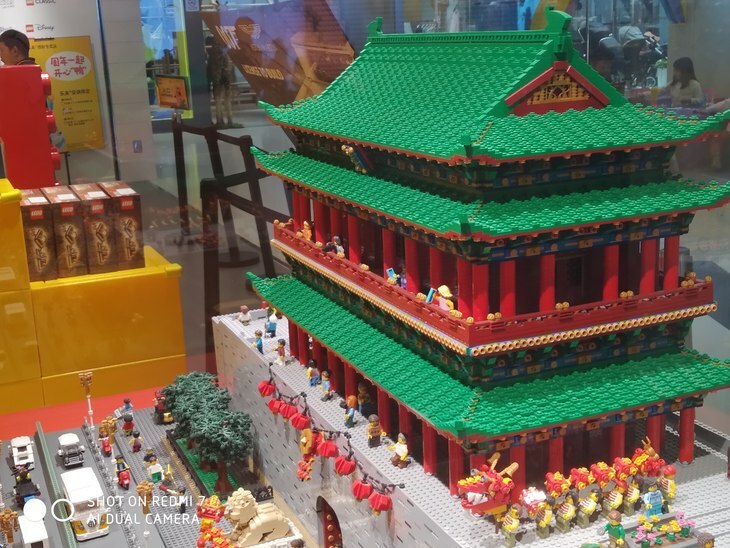 Overall imaging is still acceptable, in the hundred Yuan price of the experience is not bad. 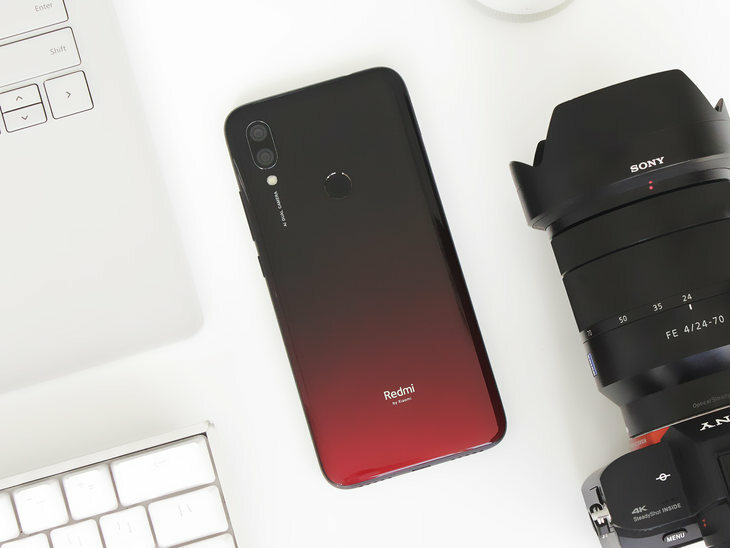 According to the product design and pricing range of Redmi 7, it is basically aimed at people who are less dependent on mobile phones, such as elders and primary and secondary school students. With this in mind, it is certain that it is certainly not an entertainment device for performance and configuration of the party. In order to let the unclear students can understand, first over the main configuration parameters. After looking at the parameters, we went on to say experience. Used a few days down, the system fluency is good, may be used to the flagship machine more sensitive, comprehensive screen gesture animation will occasionally drop the frame, in Weibo, Taobao sliding fluency is very good, it is difficult to imagine the hundred Yuan function has this kind of slippery to the end of the pleasure. In use, this 6.29-inch 720p screen particle sensation is still obvious. Now that people are using electronic devices such as mobile phones for more and more time, it is not an exaggeration to say that the time it takes to face the screen every day is longer than the length of sleep. We all know that facing the display for a long time can cause damage to the eyes, mainly due to the blue light on the screen. 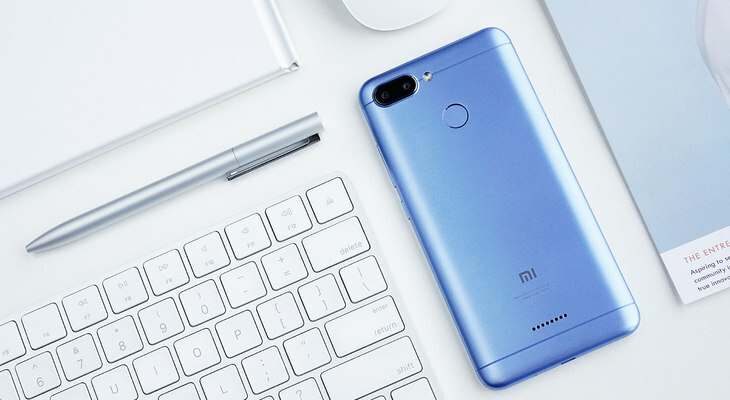 This time the Redmi 7 uses an LCD screen that is more suitable for long reading of text than an OLED screen, and is equipped with a Blu-ray filtration mode that has obtained TÜV eye protection certification in the German Rhine. Founded in 1872, Rhine, Germany, combines inspection, identification, testing and certification services and is widely recognized in the global arena. The common Blu-ray display devices on the market typically use the German Rhine TÜV eye Protection certification standard. 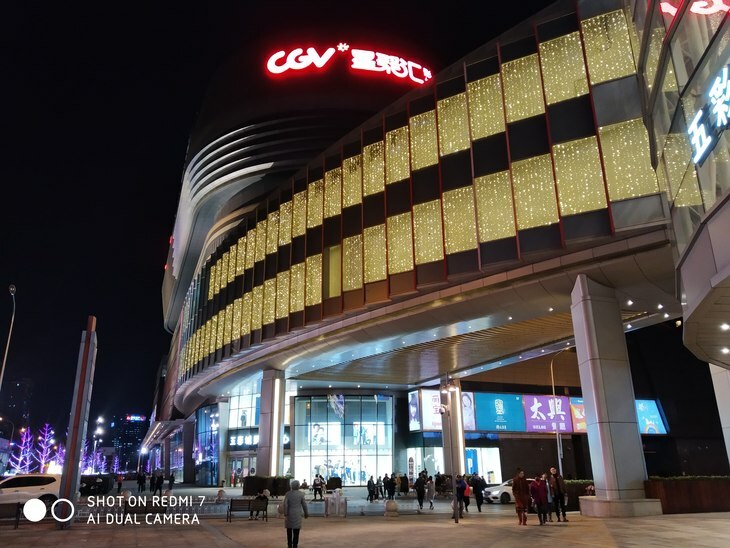 In the opening of Blu-ray filtration mode for a long time to see the novel, Brush Weibo, compared to the use of OLED screen phone eye discomfort to reduce a lot (for vision, or to avoid a long time to browse the phone). 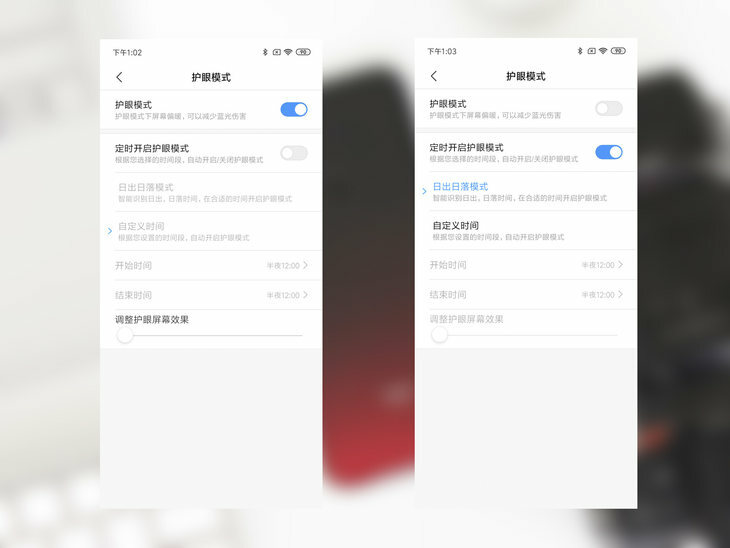 As a mobile phone for the elders to use, the MIUI system has a shocking Big Mac font, which is probably the highest internal integration of the system, the largest font size. In addition to the large font, the speaker has also been upgraded, compared to the Red Meter 6 maximum volume increase of about 25% times, try is the square dance cannot carry the level of the player. 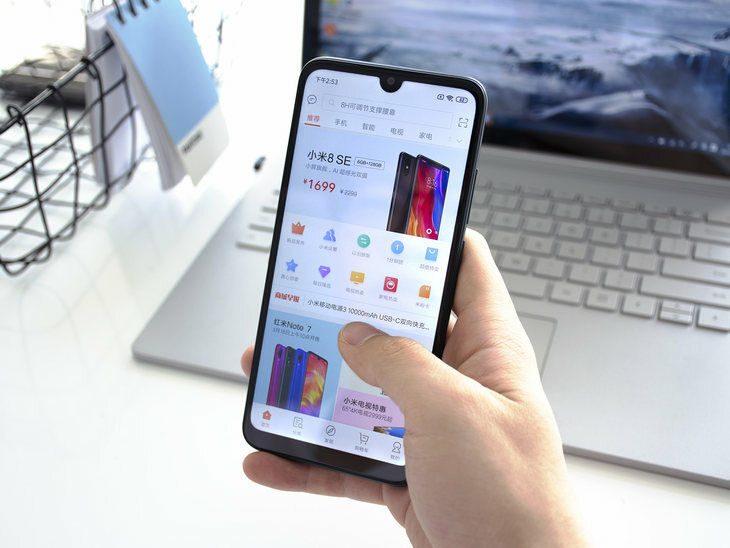 Redmi 7 adhering to the high quality requirements of the new Redmi brand, the front screen cover is from Corning's 5th generation Gorilla Glass, more rugged certainly needless to say, with the polycarbonate border back cover use basically do not worry about it will accidentally break. Inside the fuselage also did P2i splash treatment, attention is not waterproof, but the rain and other scenes have higher resistance. 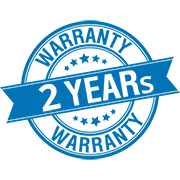 Even if something else is wrong, Redmi 7 offers an ultra-long warranty of up to 18 months. Use this 720p eye protection screen +4000mAh battery + low power SOC Redmi 7 to see the video, fiction will be a good choice. Extra-long standby with the mainstream appearance, 699 yuan for the price of Redmi 7 will be a good choice.